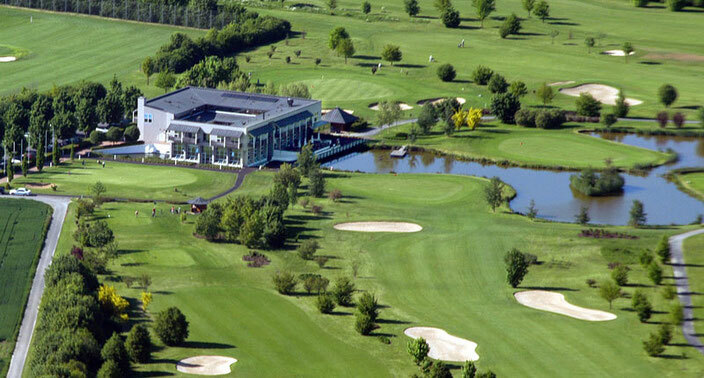 This year we would like to invite all of our guests to the Golfclub Bad Vilbel near Frankfurt a.M. and Wiesbaden. The course is suitable for ambitious players as well as for people who just want to enjoy a relaxed day of Golf. Not only experienced golfers are invited to our WHU Challenge Cup. We also want to introduce this fantastic sport to new people. It is in our interest to give all of you the opportunity to do your first steps supported by professional golf coaches.